This blog is going to be about me. My journey to and through the world of writing as well as surviving my everyday life. Come along and follow me on my daily adventures, successes and failures. 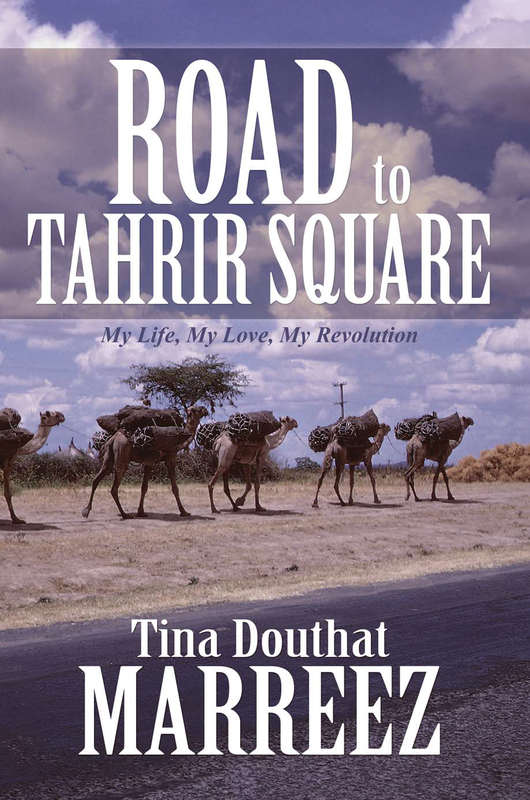 My biggest success thus far has been completing the novel Road to Tahrir Square: My Life, My Love, My Revolution.